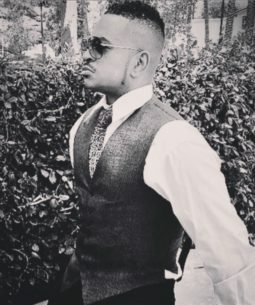 When Chris Stokes launched his independent film company in 2015, the veteran writer, producer, director and multi-media entrepreneur came up with the ideal name and branding concept, Footage Films, to capture the essence of his expansive, innovative, creative vision. It’s the perfect double entendre to express the creative culture that he and his team set out to accomplish with their fresh, young quality content driven company. Footage Films is quickly developing a powerful niche via the creation of digital TV and film “footage” driven by previously untapped urban narratives, while at the same time discovering new up and coming talent and cultivating the careers of incredible young performers – putting them on the pathway towards greater future success. Footage Films is passionately founded on the principle that life is a length of a plethora of scenes. The company’s content creation takes many forms, from motion pictures to broadcast entertainment, producing content to creative programming, scoring to emerging platforms – the common thread in our work is a firm commitment to the choreography of emotions and ideas on film. Footage Films is life documented. Footage Films was founded in 2015 with the intention to pursue stories objectively, executing the highest possible standards artistically, creatively and technically; to entertain viewers; and tell diverse stories. Its mission is to deliver high quality, multi-cultural, fiction/non-fiction programming and production for digital audio/visual media, theatrical and broadcast television through all platforms. Netflix is currently streaming three new 2016 films released by Footage Films and directed by Stokes, the romantic comedy “Boy Bye,” the dramatic thriller “Only for One Night” and the romantic comedy “A Weekend with The Family.” “Only for One Night’ and ‘A Weekend With the Family” star Karreueche Tran, once known primarily as a personal shopper and singer Chris Brown’s girlfriend but who has blossomed into a major acting talent thanks to Stokes’ support and career guidance. 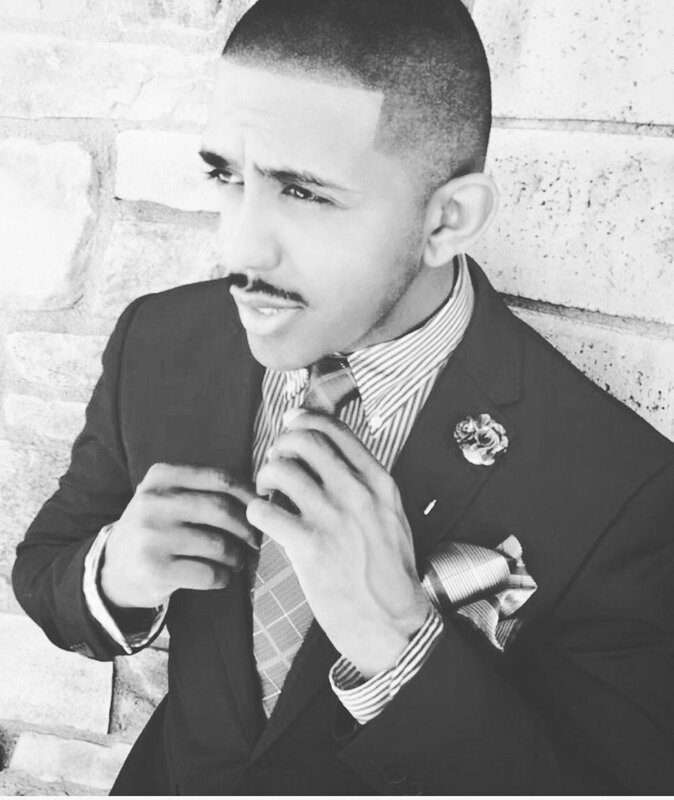 “A Weekend with the Family” also features Marques Houston in the lead role. Houston, also currently the CEO of Footage Films, has worked with Stokes for over 25 years. Stokes discovered Houston and managed his mega-successful R&B singing group Immature/IMx throughout the 90s and into the 2000s. In addition, Stokes’ film “Will To Love,” originally aired on TVOne, will be available for streaming on Netflix May 1, 2017. Other projects currently in the Footage Film pipeline are new dance driven film “Namuh” (Human spelled backwards), featuring members of the casts of “You Got Served” and “Stomp the Yard”; “Till Death Do Us Part,” a thriller set for theatrical release starring Taye Diggs; and, scheduled for release in 2018, the films “Wake Up William” and “”Dance With You.” Stokes is also helming a musical called “Howard High,” which he calls “a special project with music built into it, a cross between ‘Lean on Me,’ ‘Sister Act’ and ‘Fame.’” While “Howard High” was originally slated to be a feature film, Footage Films is currently in negotiation with Netflix to turn the concept into a series. Growing Footage Films into a high impact independent film, TV, and digital content company provides Stokes with ongoing opportunities to engage in his passion for filmmaking. While he continues to helm his longtime music production firm Silent Partner Music, sharing his love for storytelling as a screenwriter, director and producer is his current focus. Chris Stokes serves as Chairman of Footage Films. His partners in the company are CEO Marques Houston and President Jerome Jones. The company’s officers include VP and Producer Shondrella Avery and Senior VP Jerell Houston. 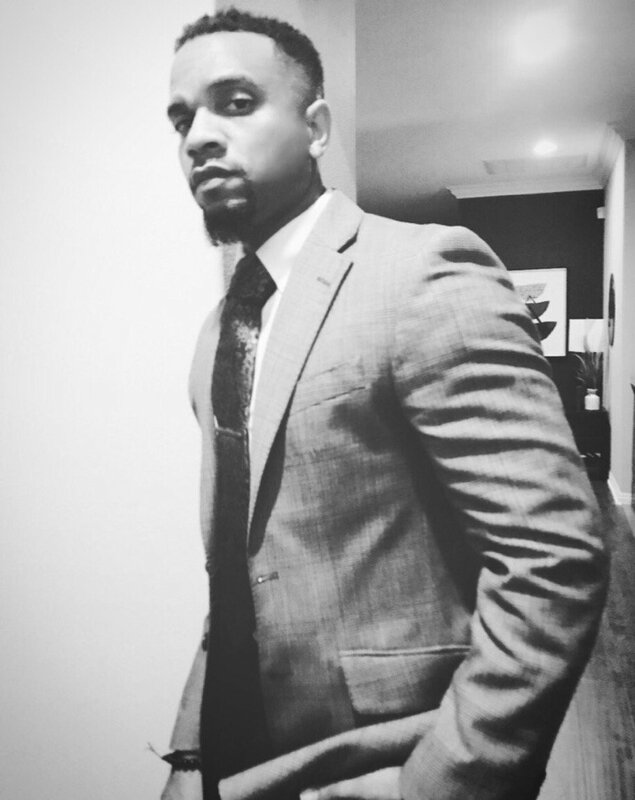 A powerhouse creative force and true visionary in the world of urban driven entertainment, Chris Stokes – aka “The Hundred Million Dollar Man” – is a multi-faceted entrepreneur and media mogul whose deep passion for storytelling and knack for discovering young talent has led him to wide-ranging success in both the music and film industries. After years of success as a songwriter, producer and artist manager in music, his breakthrough success as the writer director of “You Got Served,” a dance drama film that grossed over $150 million worldwide, led him to focus in recent years on developing his career as a writer, producer and director of film and television content. He is currently the Founder and Chairman of the Southern California based production company Footage Films. Seventeen years ago, Stokes began his career in music in the early 90’s with the discovery of such stars as Brandy, Immature, B2K, Omarion and Marques Houston. Immersed in the music business since the age of 17, the Los Angeles native became known for his ingenuity behind the chart-topping successes of those artists. In addition to producing and managing artists, Stokes is an accomplished songwriter, contributing tracks for Destiny’s Child, B2K and Immature and on Omarion and Houston’s solo projects. While he continues to helm his longtime music production company Silent Partner Music, sharing his love for storytelling as a screenwriter, director and producer is his currently his focus. Stokes is also credited with discovering, developing or contributing to the early careers of future stars Jamie Foxx, the late Brittany Murphy, Beyonce and Destiny’s Child and Demi Lovato. Over the years, Stokes directed a total of 145 music videos, including clips for Omarion’s “Cut Off Time” and the first two videos for Face Off, the singer’s duet album with Bow Wow (“Girlfriend,” “Hey Baby”). Stokes’ success in the music video realm paved the way for his emergence as one of today’s top commercial filmmakers. Stokes followed the extraordinary success of “You Got Served” by writing, producing and directing the horror films “Somebody Help Me” (which made its TV premiere on Halloween 2007 on BET) and “Somebody Help Me 2,” released in 2010. In 2011, he returned to the dance battle genre with the drama film Battlefield America, starring Houston, Gary Anthony Sturgis, and Lynne Whitfield. 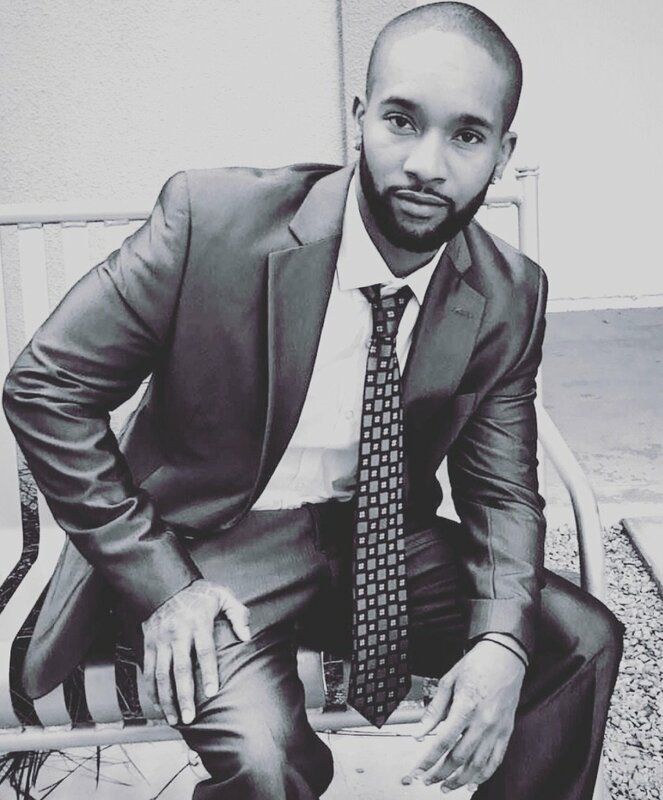 Partnering with Houston and Jerome Jones, Stokes launched his independent film company Footage Films in 2015. He and his young team are quickly developing a powerful niche via the creation of digital TV and film “footage” driven by previously untapped urban narratives, while at the same time discovering new up and coming talent and cultivating the careers of incredible young performers – putting them on the pathway towards greater future success. Stokes is also helming a musical called “Howard High,” which he calls “a special project with music built into it, a cross between ‘Lean on Me,’ ‘Sister Act’ and ‘Fame.’” While “Howard High” was originally slated to be a feature film, Footage Films is currently in negotiation with Netflix to turn the concept into a series. A truly multi-faceted entrepreneur, Stokes in 2007 launched a clothing and fashion line called the Christopher Brian Collection, which debuted at the trade show Magic in Las Vegas. The line featured Kim Kardashian as the principal spokesmodel and was available at her Calabasas, CA boutique Dash. 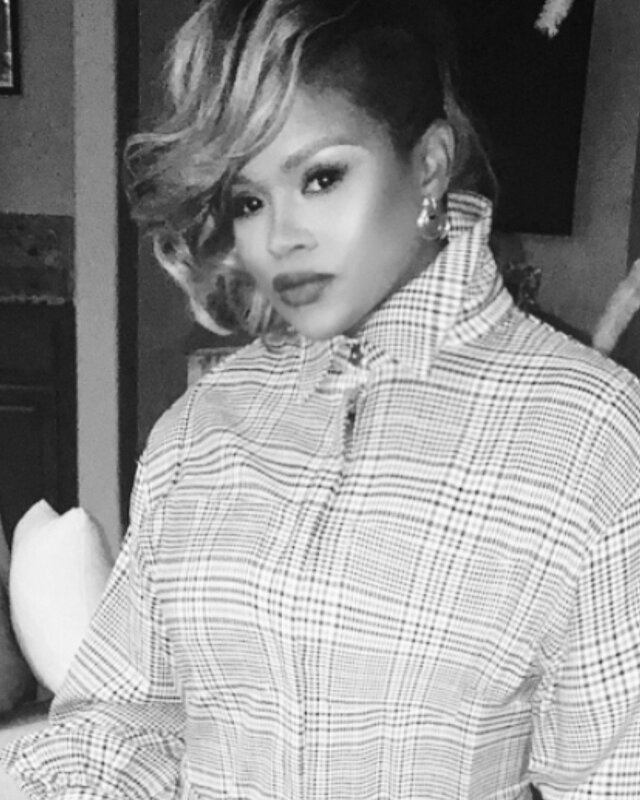 Stokes’ partnership with the reality TV icon led to various appearances in the early seasons of “Keeping Up with the Kardashians” and exposure on E! and other networks.